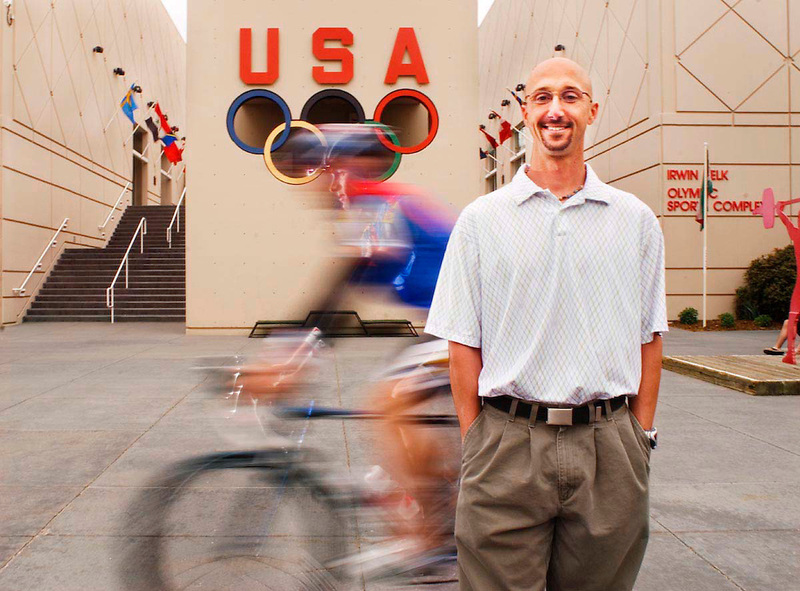 Bob Seebohar is a registered dietician for the US Olympic Committee and is based at the Colorado training center in Colorado Springs. Susie Parker-Simmons is a registered dietician (?) for the US Olympic Committee and is based at the Colorado training center in Colorado Springs.